Choosing a dog trainer is an important decision. 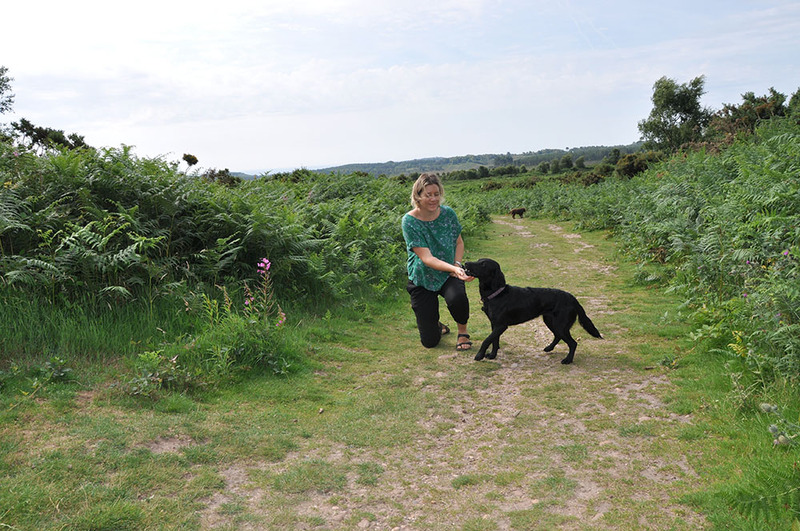 Devon Loves Dogs does not endorse particular trainers or qualifications but all businesses listed on our website are asked to sign up to the Four Paws Code. More are listed on the Animal Behaviour & Training Council website. Does your trainer use positive methods? Most trainers believe that methods that focus on training through punishment may create serious problems in the future in exchange for short-term obedience. Find advice about home training from the Dogs Trust to back up your class work!